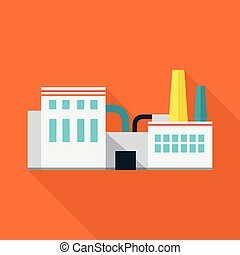 Factory vector illustration in flat design. 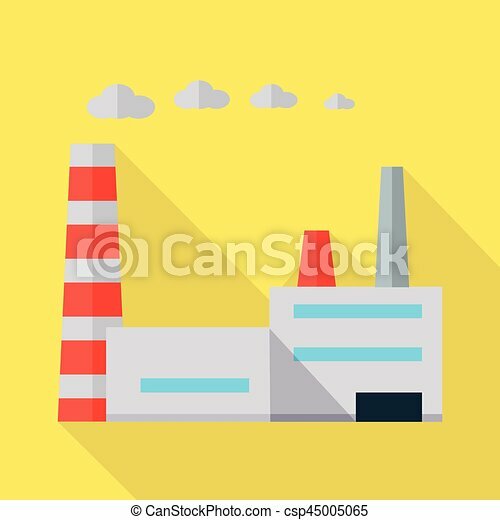 Factory vector illustration in flat style. plant picture for ecological, business conceptual banners, web, app, icons, infographics, logotype design. 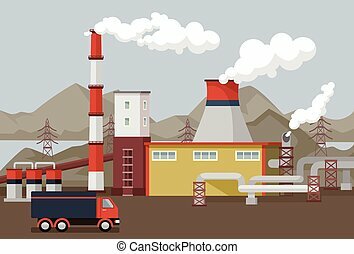 Factory Vector Illustration In Flat Design. 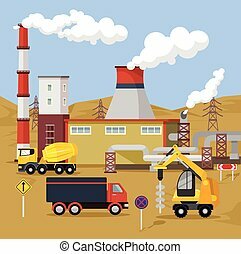 Factory vector illustration in flat style. 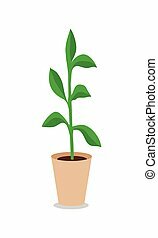 Plant picture for ecological, business conceptual banners, web, app, icons, infographics, logotype design. Isolated on orange background. 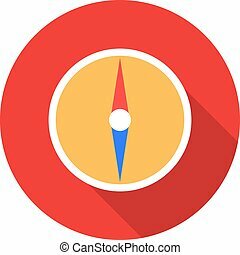 Compass vector illustration in flat design. 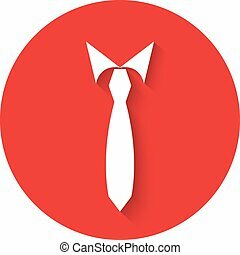 Tie men vector illustration in flat design. 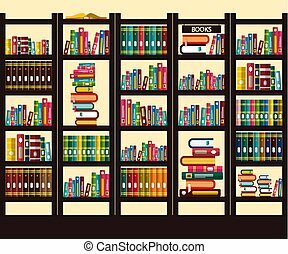 Books in Library. Vector Flat Design Illustration. 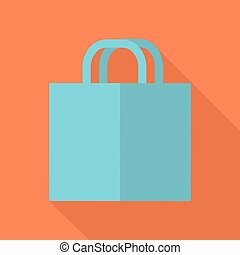 share icon in flat design,vector illustration. Handshake vector in flat design. 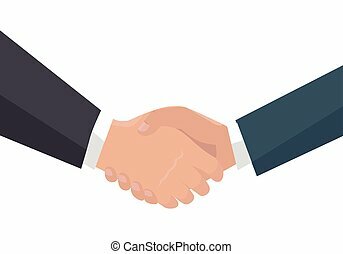 Businessmen shaking hands. 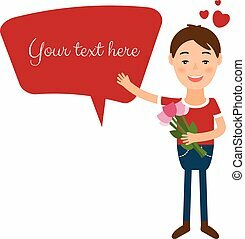 Good deal, partnership, human gesture conceptual Illustration for business concepts. Isolated on white background. NAME2 vector illustration in flat style. 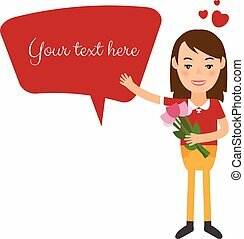 NAME3 picture for conceptual banners, web, app, icons, infographics, logotype design. Isolated on white background. 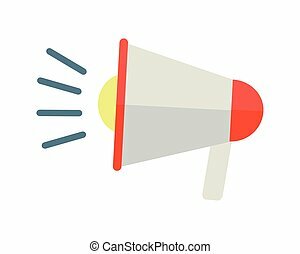 Loudspeaker vector illustration in flat style. Electroacoustic transducer picture for conceptual banners, web, app, icons, infographics, logotype design. Isolated on white background. 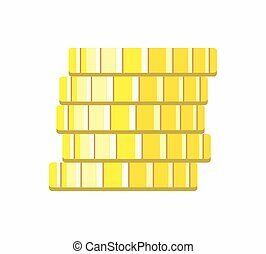 Coins vector in flat style. 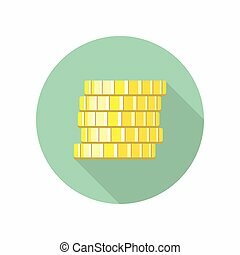 Stack of golden coin illustration for investment, gambling, savings, winnings concepts, icon, logo design. Isolated on white background. Cup vector illustration in flat style. 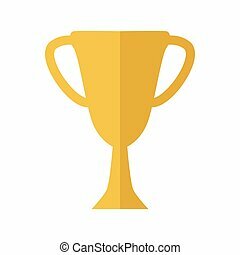 Goblet picture for success, victory, reward conceptual banners, web, app, icons, infographics, logotype design. Isolated on white background. 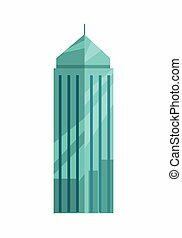 Skyscraper vector illustration in flat style. 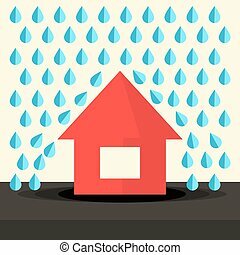 Building picture for estate, architectural concepts, web pages, app icons, infographics, logotype design. Isolated on white background. 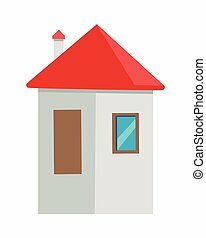 Simple house vector illustration in flat style. Cottage picture for estate, building concepts, web, app icons, infographics, logotype design. Isolated on white background. 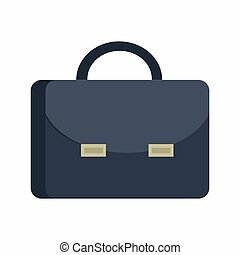 Briefcase vector illustration in flat style. Attache case picture for bisiness conceptual banners, web, app, icons, infographics, logotype design. Isolated on white background. Glasses vector in flat style design. 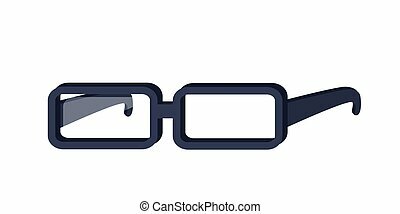 Classic rectangular eyeglasses illustration. Fashion, medical, style accessory. Optical instrument for good eyesight. Isolated on white background. Businessman vector in flat design. 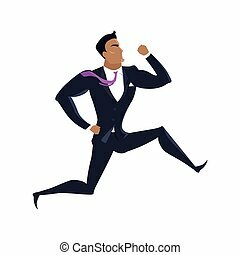 Male character in business clothing running. 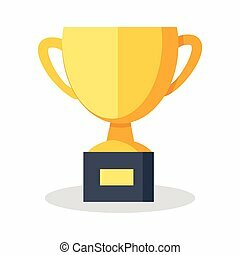 Competition and career concept. 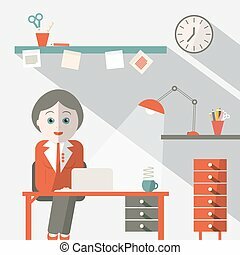 Illustration for companies ad, presentations, infographics. Isolated on white. 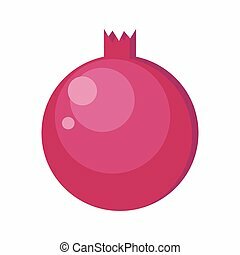 Pomegranates vector in flat style design. 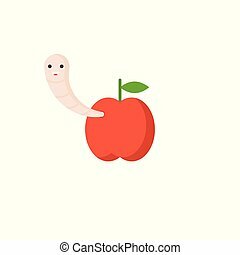 Fresh fruit illustration for conceptual banners, icons, mobile app pictogram, infographic, and logotype element. Isolated on white background.